Two plays this week and one was a disappointment. Went to see Richard lll in a small London theatre – the New Diorama Theatre near the Euston Rd. The company specialises in physical theatre which seemed to involve a lot of miming and mock battles with mock swords when really the words had already made that clear. You can’t improve on Shakespeare’s words. What’s good about this company is that it is both colour and gender fluid so we had six women in a cast of 19 and some of them playing male parts.One or two good touches included Richard’s physical defects become more pronounced when he was threatened. No sets which was a challenge and actors wore their own clothes apart from the main female parts and they wore frocks of a certain vintage. 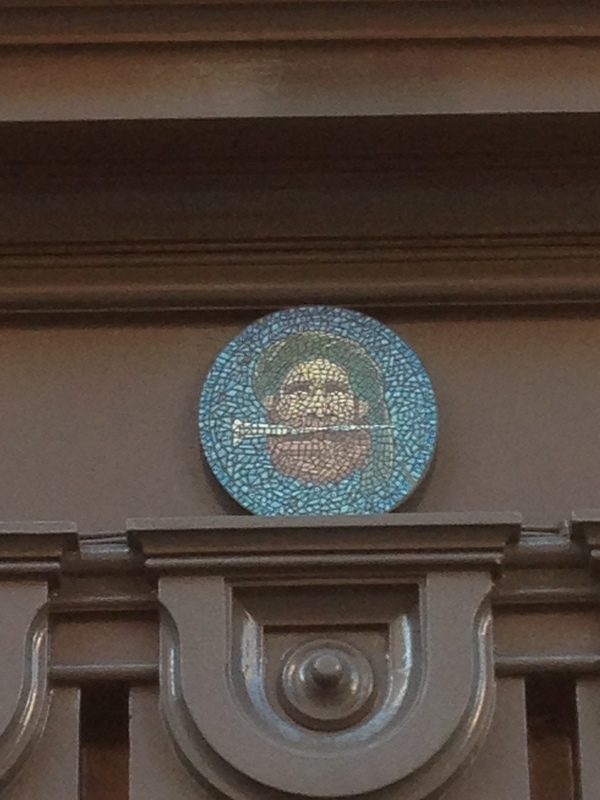 But despite all the company’s good intentions, the actor playing Richard remained unconvincing. Pity. Our second outing was to the Royal Court – where else – to see Escaped Alone by Caryl Churchill. Four women ( all over 70 the programme tells us) sit in a summer garden and hold conversations with each other about this and that. It’s the dialogue that is arresting. No one talks in full sentences and some of the characters begin their sentences in the middle and some never finish theirs. Every so often the stage darkens and one of the characters appears alone and delivers a string of monologues about various disasters in which charred remains were reused as pieces of art. I think. The funny thing is that after you’ve come out of the theatre you notice you yourself – and your companion – are speaking in half sentences that barely make sense. Listen yourself to see what I mean. A few weeks ago I got up at 05:00. And why? In order to get to the National Theatre, in London, so that I could buy a £12 ticket to see Othello. These reduced tickets are available only on the day. When I got to the theatre at 07:30 there were already 15 people ahead of me in the Q – but by 09:30 I had my ticket. Success! Was it worth the dawn start? Absolutely. 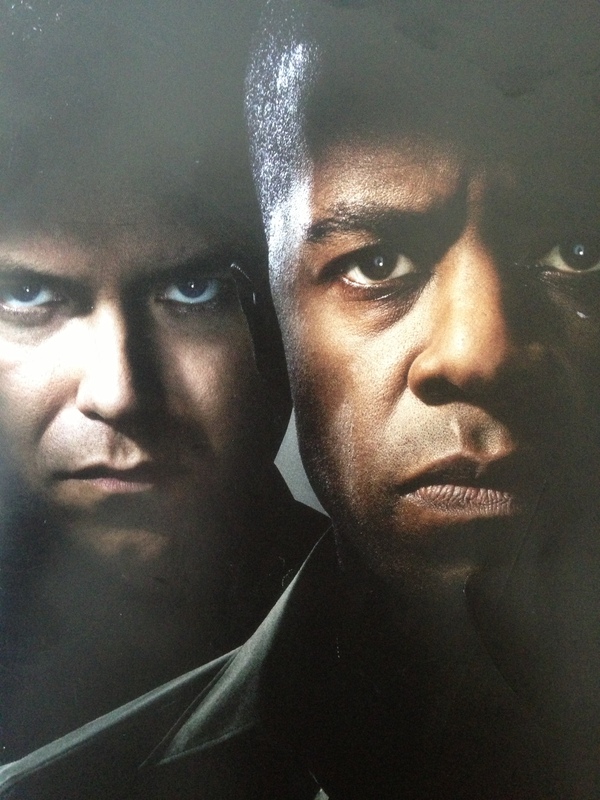 The two main actors – Adrian Lester (Othello) and Rory Kinnear ( Iago) were brilliant. In fact, they were so brilliant that I am now going to see it all over again when the filmed version will be shown at a venue near you – and me. The play is about jealousy and envy but there’s another interesting theme:Othello was a general, given the task of holding back the advancing army of the Ottomans, also known as the dastardly Turks. And there’s not a city in Christendom that doesn’t have a pub called the Turk’s Head, the theory being that the only good Turk was a dead one. 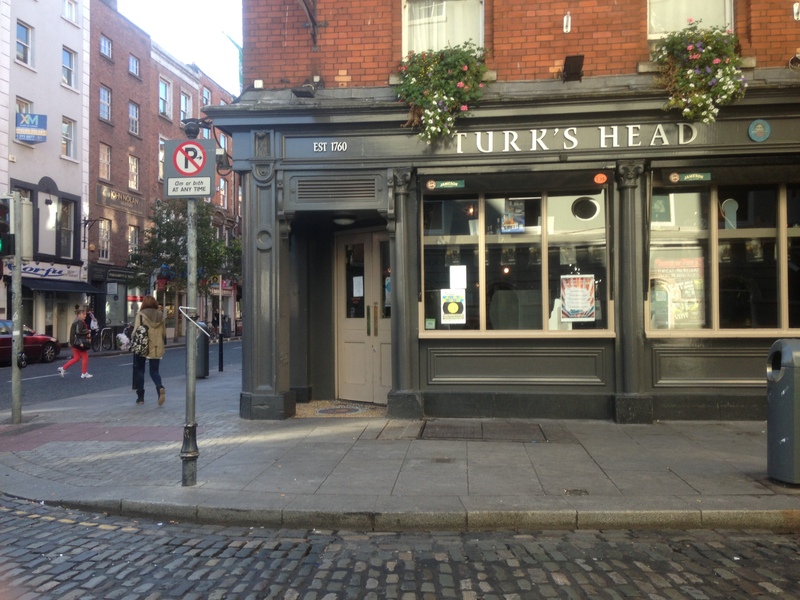 Here are two images of the Turk’s Head in Dublin. The film of the play is being shown this coming Thursday, Sept 26th. Click here to find a cinema near you that will be showing it.